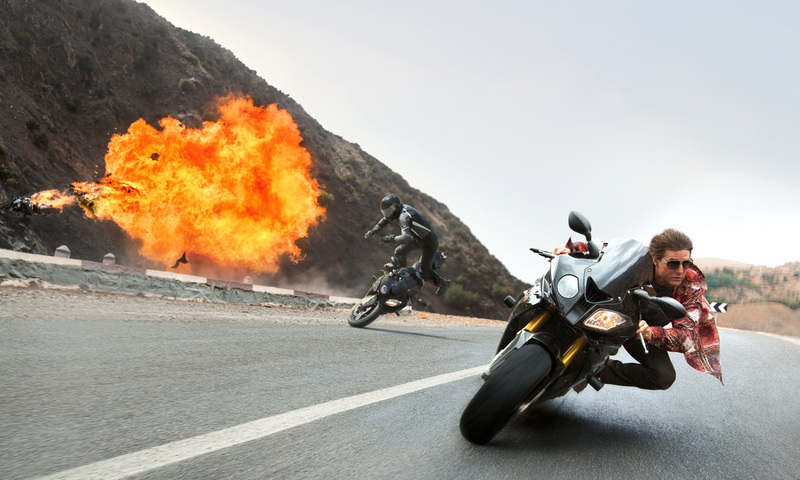 This a movie review of MISSION: IMPOSSIBLE - ROGUE NATION. Palms perspiring at the tension levels, the pencil kept slipping out of my hand as I was writing notes during the Vienna-set opera action scene. 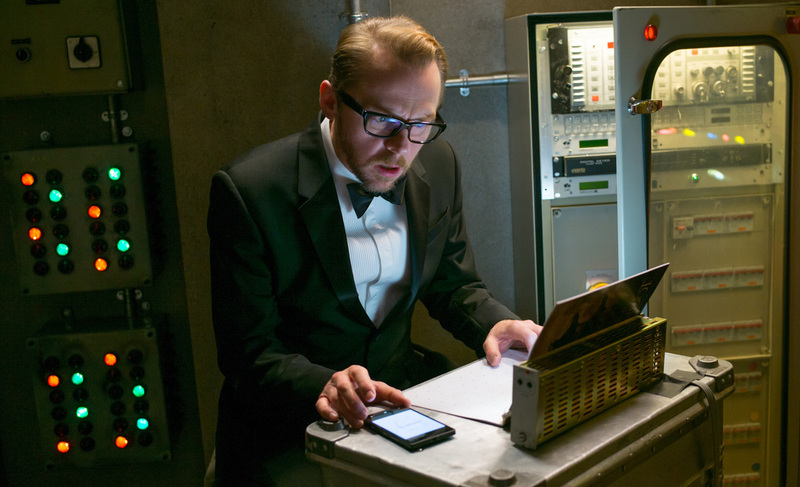 Director Christopher McQuarrie wisely opts not to compete with the previous film's pinnacle Burj Khalifa sequence and instead ups the corporeal stakes. Violence on the verge of erupting hangs in the air. McQuarrie (THE WAY OF THE GUN), like fellow filmmaker Shane Black (LETHAL WEAPON, THE LAST BOY SCOUT), knows that formidable adversaries, unafraid to express themselves through brutality, are a necessity in an action-thriller to grip the audience. Talking of other movies, there is an acknowledgement of how movies work and then upping the ante. Why have the lead try and stop one assassin, when he has to prevent murder by blocking two killers in different locations with one bullet? Too many creatives just focus on the hero/heroine, but there appears to be a new crop who understand that that there must be Kubrickian/Finchian overwhelming odds, almost to the point where if Ethan Hunt and team give up, you would just hug them in empathy. 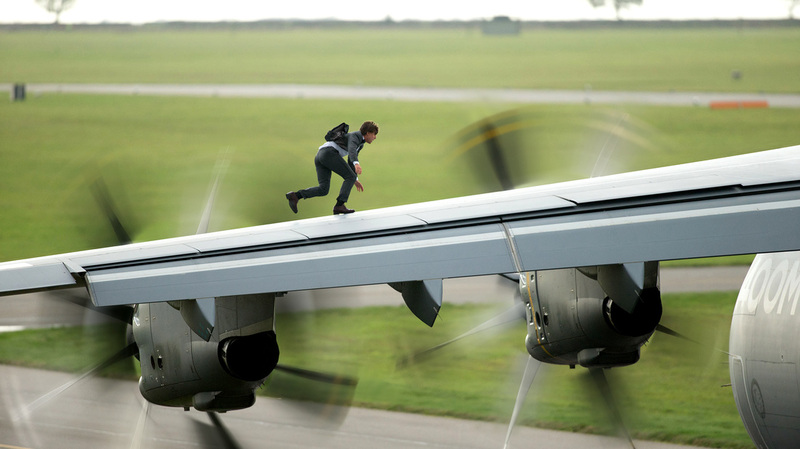 Talking of teamwork, this is what makes the last three MISSION: IMPOSSIBLES stand out from the espionage actioner. Super-human individuals taking on groups are replaced by the idea of us not being islands. 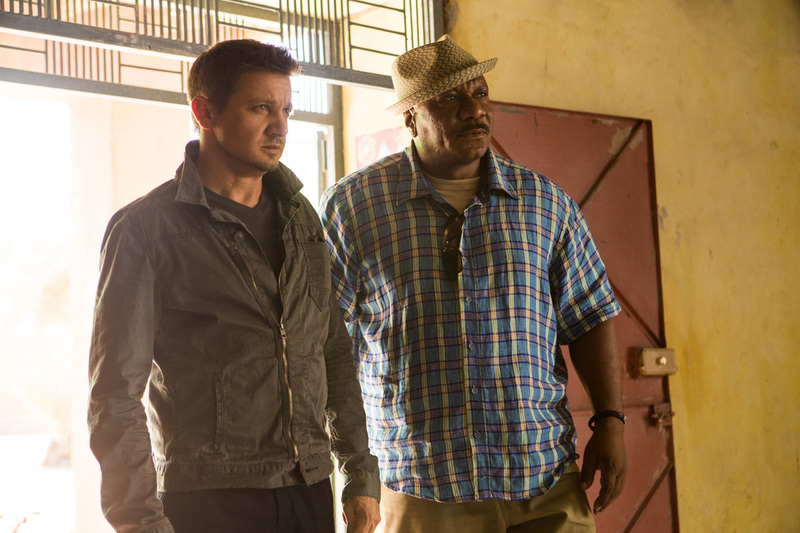 Benji, William Brandt (Jeremy Renner) and Luther Stickell (Ving Rhames) winningly return. Each clearly demarked – the enthusiast, the cynic and the pessimist. One thing though, where are the returning lady spies played by Maggie Q and Paula Patton? 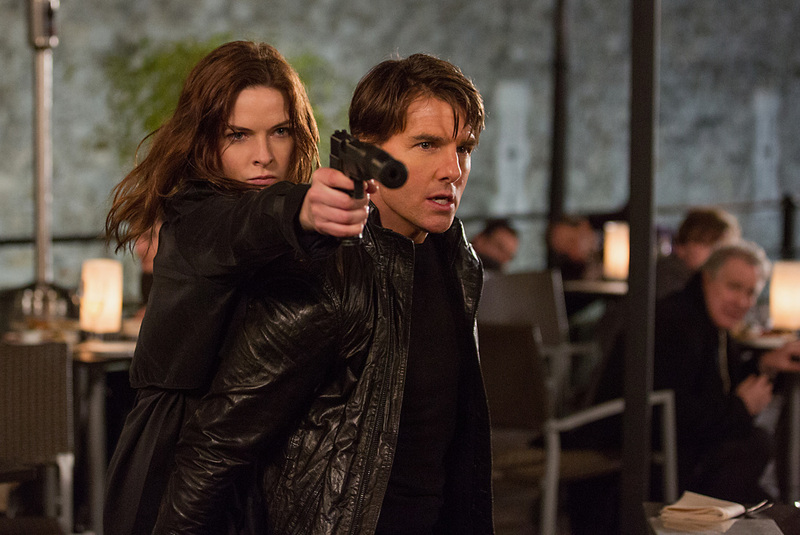 Their replacement reminds of Charlize Theron’s Imperator Furiosa in MAD MAX: FURY ROAD: Ilsa Faust (Rebecca Ferguson). Both are enjoyably lethal. Her name, “Faust”, does not seem to be an accident, as she is subsumed in a clandestine, nefarious anti-I.M.F. organisation, “The Syndicate”. Knowledge comes at a price. High art is referenced throughout. Aria ‘Nessun Dorma’ is a recurring musical theme. 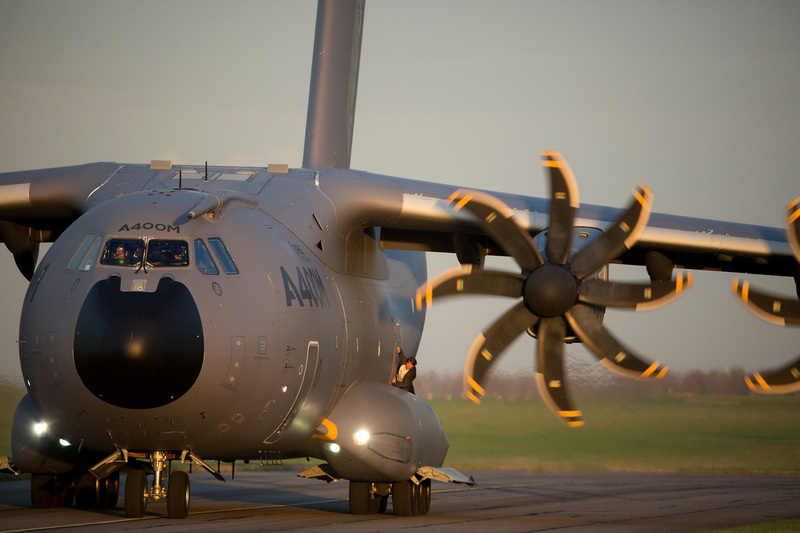 English translation ‘None Shall Sleep’ is apt for the globetrotting chase, as the last remnants of the I.M.F. (disbanded within the first 30 minutes) track the insidious. While BOND is about realigning the world back to the way it was, and BOURNE the opposite – a mirror reflecting authoritarianism, MISSION: IMPOSSIBLE is a mixture – prevention of mayhem (while also creating it) and a government force worryingly prone to birthing bad elements. Perhaps a reflection of Lord Acton’s statement of power tending to corrupt? Then there’s the baddie Solomon Lane (Sean Harris – who can do this sort of a role in his sleep) – a play on Robert E. Howard’s Solomon Kane? Kane had no other purpose than to take on evil. Lane has no other raison d’être other than the opposite. Each instalment in the franchise has been handled by different filmmakers, who have been able to leave their individual stamp. 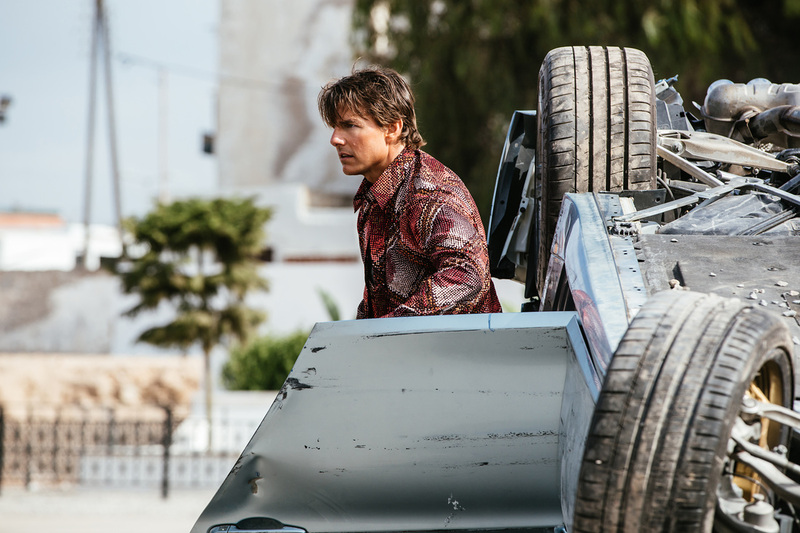 The commonality of crooked espionage and Tom Cruise have somehow allowed each director to breathe. Marvel Studios, take note.